The legend of Ethiojazz ATO HAILU MERGIA is BACK! This is THE Ethiopian jazz show of the season!! With KRAR COLLECTIVE. The best of ETHIOJAZZ AND ETHIOROOTS! 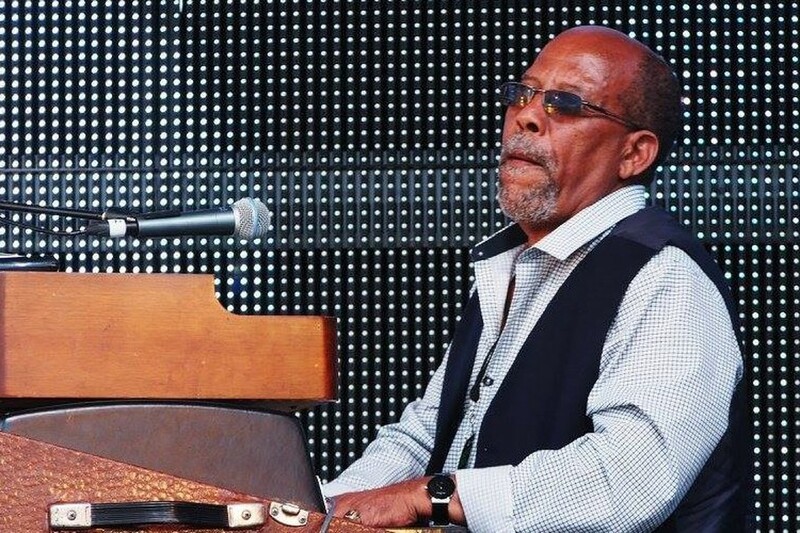 HAILU MERGIA started out playing keyboards for Ethiopian group Walias Band, whose 1977 recording “Muziqawi Silt” is an Ethiopian classic, before going on to work with Dr Mulatu Astatke. After years of being a minicab driver in Washington DC HAILU MERGIA is back on the concert road with his grooving Ethiojazz!